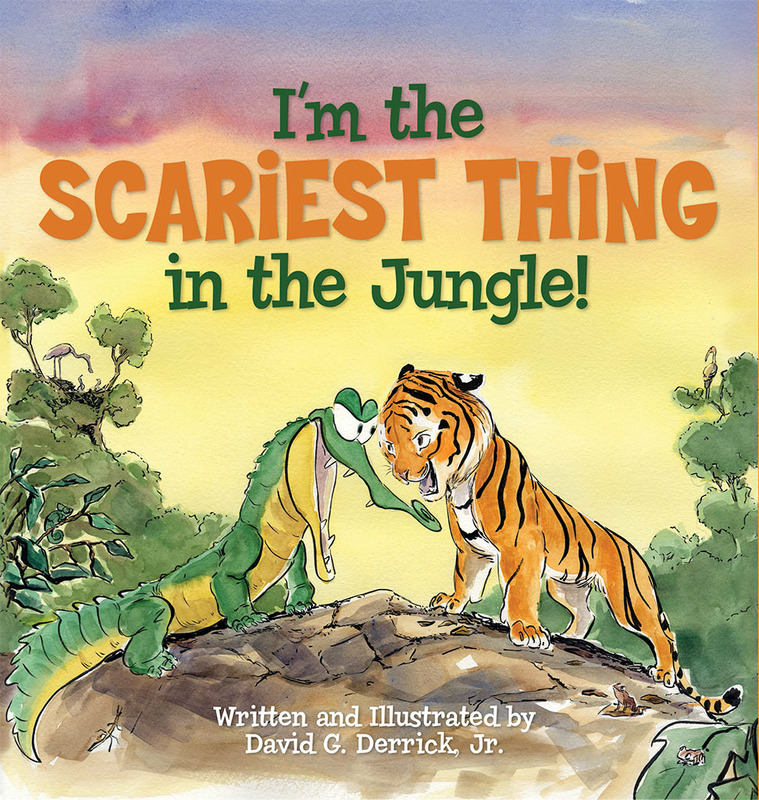 Immedium Inc. proudly announces the publication of the children’s picture book, “I’m the Scariest Thing in the Jungle!” Created by professional animator David Derrick, this lively adventure features an animal “odd couple”: a terrifying young tiger and a fearsome little crocodile engage in a playful war of words. Their spirited banter and humorous romp will entertain young readers. The story opens when a small but crafty crocodile confidently proclaims, “BOO! I am the scariest thing in the jungle!” However, the mighty tiger cub retorts with a different opinion altogether. Then the battle is joined. In lush spreads painted in traditional watercolor, this budding rivalry escalates. The two youngsters compare their tremendous stealth, strength, stamina, and even speed. The argument is subtly educating, but overtly hilarious; especially when readers learn what animal is truly the scariest thing in the jungle. Dave Derrick’s first book was the critically acclaimed “Sid the Squid and the Search for the Perfect Job,” a bestseller at aquariums in Monterey Bay and Long Beach, California. Derrick’s second storybook, “Animals Don’t So I Won’t!” showcases an engaging cast of creatures and is sold at venues such as the Los Angeles Zoo. Illustrated with naturalistic verve by a veteran artist at DreamWorks Feature Animation, “I’m the Scariest Thing in the Jungle” resonate with children and their parents who can identify with the desire to make one’s mark, stand out in a crowd, and be proud of one’s background and talent. Animal lovers can root for their favorite “king of the jungle” and enjoy repeated readings of this tale of two critters. 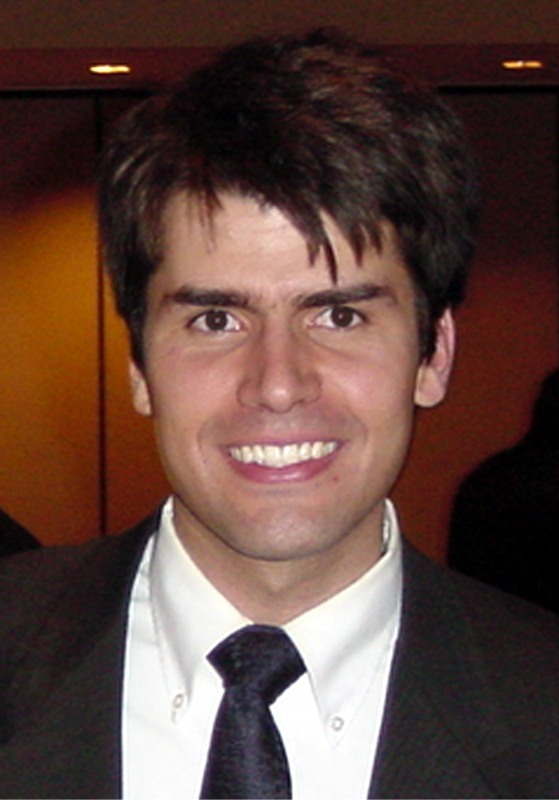 David Derrick is a story artist at DreamWorks Feature Animation on the films “Megamind,” “How to Train Your Dragon,” “Bee Movie and Flushed Away” and the upcoming “Rise of the Guardians,” based upon a book by William Joyce. He is the author of “Sid the Squid and the Search for the Perfect Job.” A sculptor of wildlife in bronze, he studied fine art at the University of Utah and graduated from California Institute of the Arts, where his films won a student Emmy award. Immedium Inc. inspires a world of imagination, and creates entertaining books that have multi-dimensional appeal. Based in San Francisco, CA, Immedium sits on the Pacific Rim, a vibrant intersection for crossover cultural trends from Asia and America. Embracing an increasingly diverse and “multimedia” world, Immedium publishes titles ranging from eye-catching children’s books and contemporary non-fiction to commentaries on art and popular culture. Visit us at www.immedium.com.